The beaches are vital to help fuel the local economy, but the latest numbers show coastal erosion is steadily increasing. PALM BEACH COUNTY, Fla. — Spring breakers are flocking to the beaches up and down the coast in Palm Beach County and the Treasure Coast. The surf and sand help attract tourists, but new numbers show erosion of the beaches is steadily increasing. “I am a native Floridian, I love the beaches,” said Carrie Rogers, who was soaking in the sun Monday. Rogers comes to the beach a few times a month, but recently at Ocean Reef Park, she’s noticed a change. “I feel we used to have more sand where it was more of a walk to set up, it’s now much more closer to the lifeguard stand,” Rogers said. 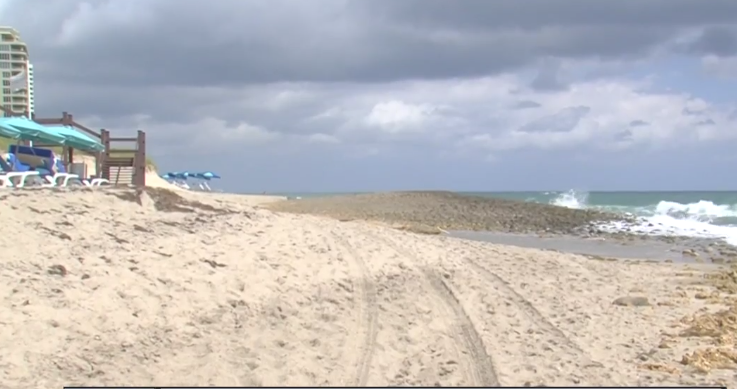 In Palm Beach County, coastal erosion has increased. Numbers from the county’s beach management program show 33 of the 47 miles of the county’s coastline are considered ‘critically eroded‘ by the state. 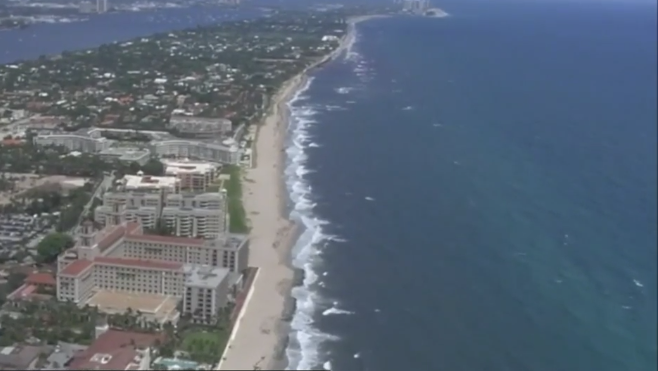 “It doesn’t necessarily mean that all of those 33 miles are critically eroded, it just means they’re under management or could be under management in the future,” said Andy Studt, an environmental analyst with Palm Beach County. Erosion is also being monitored closely on the Treasure Coast. Martin County has 18.4 miles of critically eroded beaches, St Lucie County has 7.6 miles, and in Indian River County 15.7 miles are critically eroded. “This is our most eroded state this time of year, so we’re entering the beginning of the summer season when we will start to see our beaches build back up,” Studt said. Critically eroded is a state designation to help get funding. Studt says there’s no immediate danger, but it’s something that’s monitored closely because beaches fuel the local economy. At The Two Drunken Goats Restaurant, it’s the main draw. “The Beach is important for our survival, and without our beaches, the timeshares don’t fill up and we don’t fill up,” said Judy Hand, the restaurant’s office manager.